Join us for the Decatur DeKalb 4 Miler on July 14, 2018 and race through beautiful Decatur neighborhoods. This event is free to Atlanta Track Club members and only $10 for non-members. 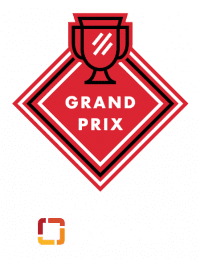 This is the 6th event in the 2018 Atlanta Track Club Grand Prix Series presented by Piedmont Healthcare. Atlanta Track Club welcomes runners and walkers to the Decatur DeKalb 4 Miler. In order to serve all our athletes, Atlanta Track Club offers opportunities for Athletes With Disabilities (AWD). If you are an AWD and interested in participating in Decatur DeKalb 4 Miler, please email [email protected], to discuss what reasonable accommodations can be made based on your specific needs. 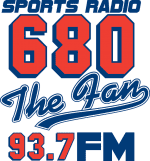 Atlanta Track Club officials will provide reasonable accommodation to Athletes With Disabilities on an individualized and event by event basis. Limited parking is available; carpooling is encouraged. There is NO PARKING at the Decatur Family YMCA or Publix on the corner of N. Decatur Rd. and Clairemont. 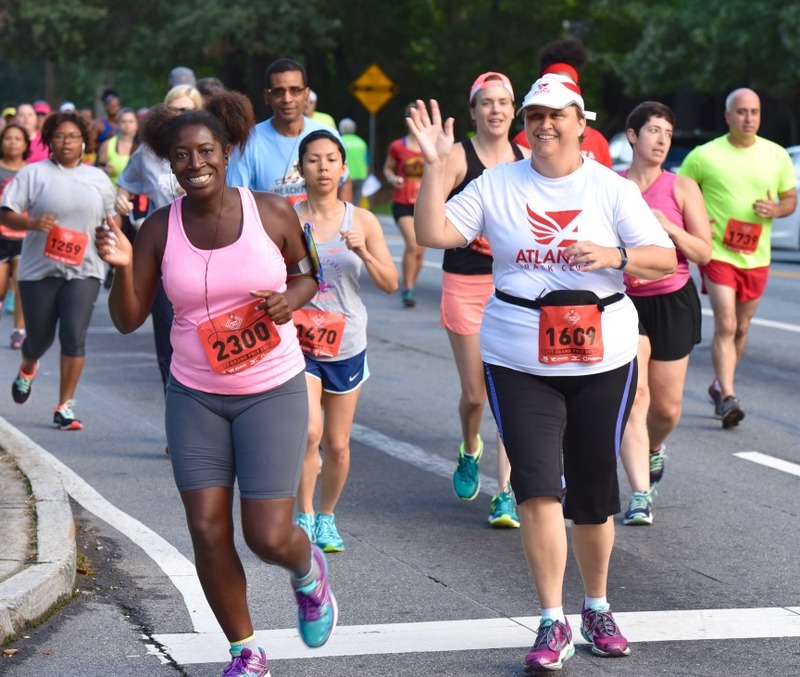 The Decatur DeKalb 4 Miler is the 6th event in the 2018 Atlanta Track Club Grand Prix Series presented by Piedmont Healthcare. For more information on the 2018 Grand Prix Series, please click here. Please note: Your age on December 31, 2018 is used as your base age for Grand Prix scoring. For example, if you are currently 34 years old but will be turning 35 in November, your age will appear as 35 in the standing throughout the Grand Prix season.